Welcome to European Fusion Programme Workshop - EFPW 2017 in Dubrovnik, Croatia! 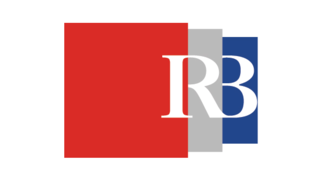 This EFPW is organised by Ruđer Bošković Institute (RBI) and Faculty of Electric Engineering, Mechanical Enginering and Naval Architecture of University of Split (FESB) on behalf of the EUROfusion. 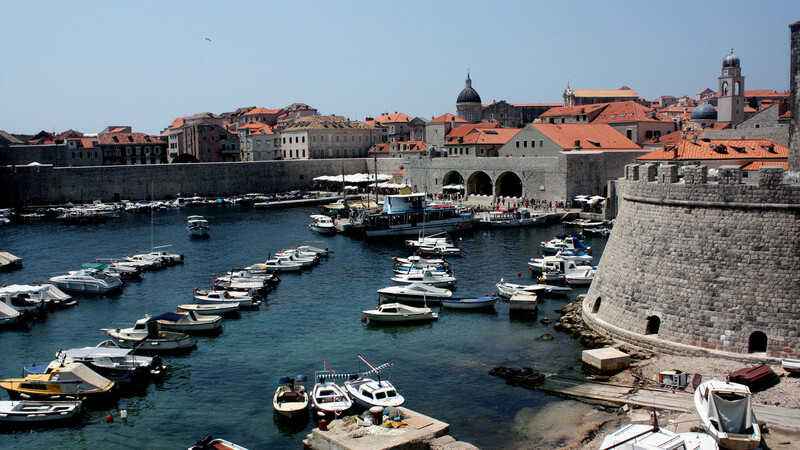 Dubrovnik is one of the most prominent tourist destinations in the Mediterranean Sea. 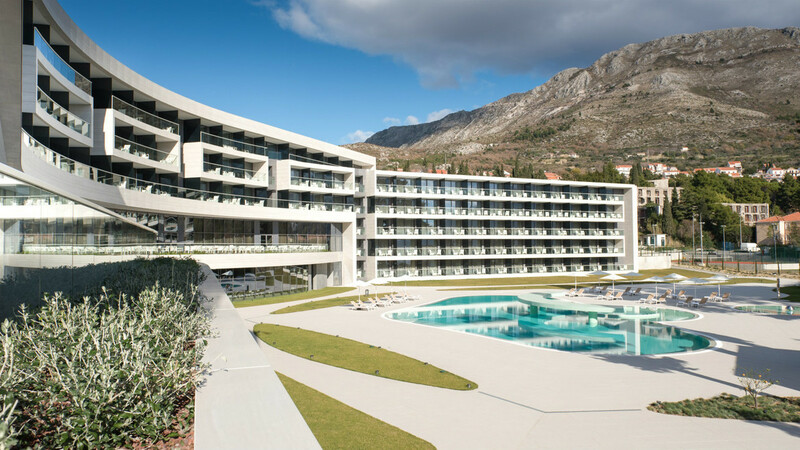 The EFPW2017 will be held at Sheraton Dubrovnik Riviera Business Hotel. In a winter season Dubrovnik is reachable by plane from almost all European hubs.